Who Is House Top Experts LA? We understand both the condition and the quality of your roof have a direct impact on your cost of heating and cooling each month as well as the overall integrity of your home or building. Our team of specialists are equipped to provide the best solution for your roofing needs to help reduce these costs, as well as reduce repairs, and extend the life of your roof. 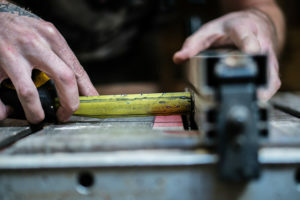 Following repairs or new roof installations we recommend a preventive maintenance approach to lower overall costs while maintaining the integrity of your roof over time. 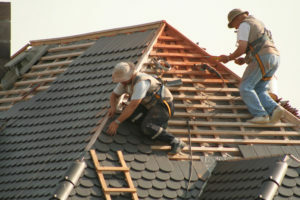 How Can House Top Experts in Los Angeles CA Help Prolong the Life and Integrity of your Roof? Roof inspections – Ensuring your roof is professionally inspected at least once every two years (annually for commercial structures) can significantly reduce costly roof repairs by identifying issues before they become much larger concerns. This is especially true following weather events in which roofs are most vulnerable ie: tornadoes; heavy rain or wind storms; hurricanes; etc. Material Types – Roofing materials have varying life spans as well as differing in costs and benefits. Some factors that influence the type of roof materials (asphalt shingles, metal standing seam, slate shingles, clay tiles, etc.) best suited for your needs are: local weather trends; pitch and complexity of roof; desired aesthetics; flat roofs; costs; maintenance; etc. We will offer our best recommendations for you with consideration of your expressed budget and costs over time. Weatherproofing – Weatherproofing will increase life of your roof and also save you money from potential water and repairs over time. As part of weatherproofing our team of roofers will thoroughly inspect and repair any existing damage before applying a final sealant to your roof. Water Proofing – Flat roofing can be prone to water damage due to sitting water especially during rainy seasons, therefore waterproofing is highly recommended with these types of roofing. Additionally, investing in a high quality roofing material will last much longer and help mitigate costs associated with water leaks. Attic Ventilation – Attic ventilation is a critical factor in prolonging the life of your roof. Proper ventilation helps reduce: roof deterioration, overall heating and cooling costs, as well as mildew and mold in your home. Further to this a poorly ventilated attic can help promote moss growth on your roof. 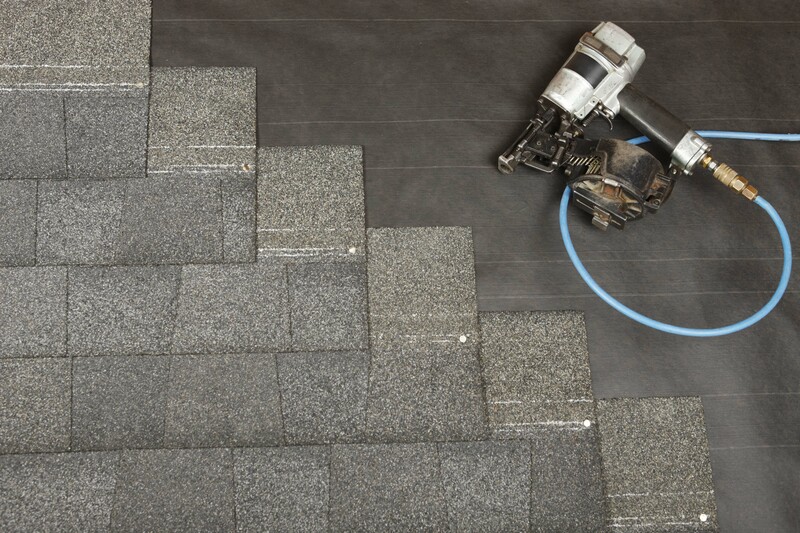 Moss holds water which can interfere with the integrity of your shingles and lead to unwanted leaks. 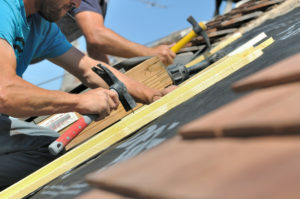 What are signs that my roof needs to be replaced and/or repaired in LA California? Observed damage due to impacts or severe weather events. Gaps in your roofing. Evident as patches or noticeable deterioration on the roof. 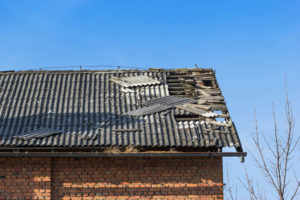 This can be an indicator that your roof integrity is starting to fail and should be repaired and inspected for other vulnerabilities right away. Moss on your roof. 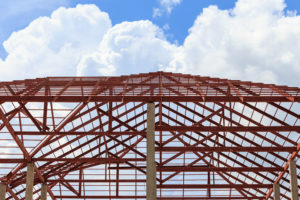 This may be due to part, or all, of your roof structure covered by shade. It may also indicate a poorly ventilated attic if the structure is a residential home and, as previously discussed, should be addressed immediately before the integrity of your roof is compromised. Light. Any home or building where light can be seen coming through an attic is indicative of a hole and will need to be addressed. Water damage anywhere in the interior of your structure. This may indicate a leak or improper drainage and should be addressed immediately. A leak can cause costly repairs on the interior of your building as well as serious health risks if mold develops. A change in your heating and/or cooling costs which are not due to price increases. This can indicate damage or deterioration that might be impacting the insulating quality of your roof. A scheduled inspection can help determine if your roof needs attention. Age of your roof. All roofs have a lifespan which can vary greatly depending on the roofing system you have and environmental conditions in your area. A thorough inspection of an older roof is strongly recommended to mitigate damage to your home or building before serious and costly issues arise. Whistling sounds in your building or home. 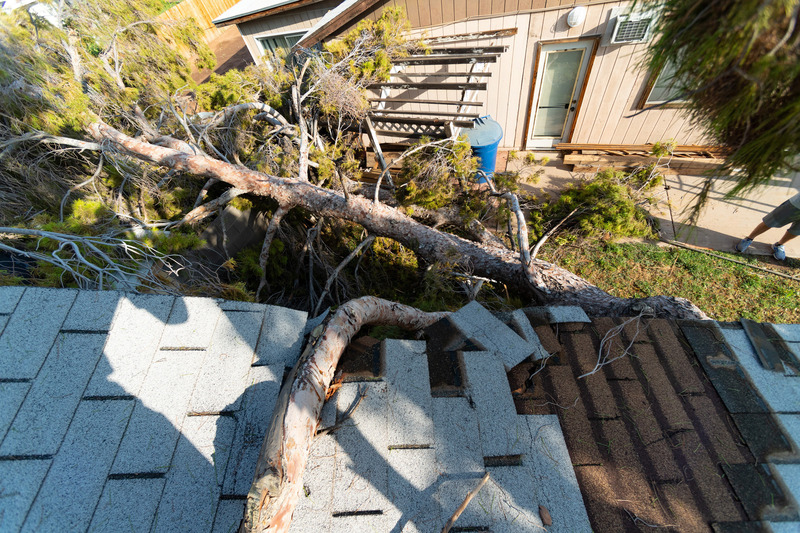 Even small discernible damage or gaps can create wind flow that can be difficult to find. A thorough inspection of your roof is recommended to address before larger issues arise. Animals on your roof. This can indicate an access point on your roof that can lead to more serious issues if animals invade parts of your building or home. A roof inspection is recommended right away. If you are unsure or suspect any of these conditions are present, schedule an appointment with a reputable roofing company to inspect your roof. Being aware not only may head off costly repairs but will also offer you peace of mind.